Did you get panic when lost all the invaluable data in your iOS device due to a failed jailbreak, upgrade or restoring to factory settings? Stricken with the stupid wrong deletion or unexpected corruption of your iPhone, iPad and iPod touch? Don’t worry, Leawo iOS Data Recovery tool is the solution for iOS devices data loss caused by different reasons. Just as its name suggests, Leawo iOS Data Recovery software can recover deleted, formatted and damaged data files directly from all models of iPhone, iPad and iPod touch, from iTunes backup, or from iCloud. 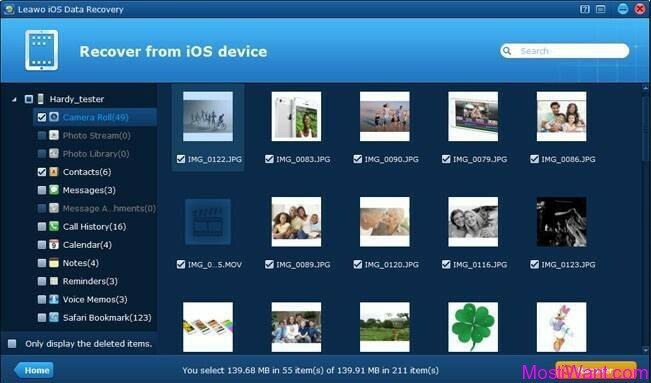 With the all-inclusive data recovery tool for iPhone/iPad/iPod touch, you can retrieve up to 14 types of files on your iOS device, including Camera Roll (photos & videos), Photo Stream, Photo Library, Contacts, Messages, Message Attachments (photos, videos, contacts & voice memos), Call History, Calendar, Notes, Reminders, Voice Memos and Safari Bookmarks. The diversified software also allows file search, filter and preview to help you achieve more accurate iPhone/iPad/iPod data recovery quickly. 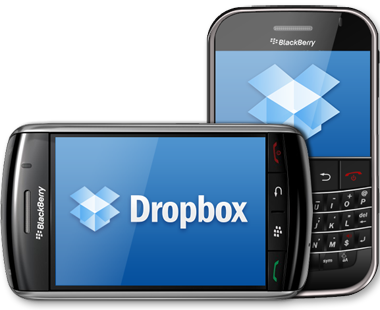 Besides, the iOS data recovery software can also work as an iTunes backup extractor and data backup tool that could help extract 12 kinds of files in iTunes backup and then export the files to local computer in batch. Recover deleted or lost data saved on iCloud. Restore 14 types of data, including photos, videos, SMS & MMS messages, contacts, call history, notes, calendar, etc. 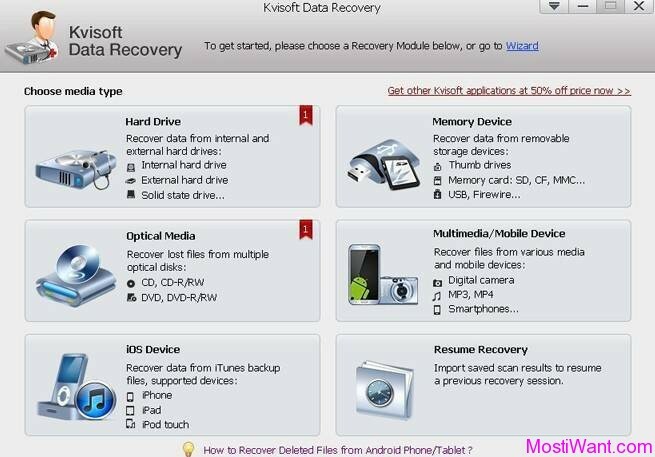 Leawo iOS Data Recovery is normally priced at $69.95 per serial key / registration code. Giveaway of the day are having a giveaway of Leawo iOS Data Recovery 3.4.2 for PC, where everyone can download a full version copy for free. The giveaway will be valid today only. Act fast to grab your free copy. Visit this registration page, fill in the form and press “Get Win Now” button. The code will be displayed on the next page and also sent to you by email. If the license e-mail hasn’t arrived within 15 minutes, please check your spam, bulk or junk mail folder to locate it. Download Leawo iOS Data Recovery from this link. Install and active full version with giveaway code. You have to install and activate it (please connect to internet to register) before the Giveaway offer for the software is over. No free upgrades and technical support (Includes offline registration) will be provided for Giveaway Products.